All of this equals results. So if you are looking for a consistent marketing system that delivers weekly results it doesn’t get better than this. When you become a Blue Coast Savings Consultant you are part of an organization that values teamwork and sets you up for success. We’ve combined pre-negotiated business cost-savings programs with professional sales and marketing support to create a cost-savings services sales machine. It’s the complete package of products, lead-generating marketing, real-world training and selling-support. Blue Coast Materials available for your use by Service Offering. The Blue Coast “Smart Marketing” seamlessly takes the guesswork out of getting business into the pipeline. Resources include a dedicated website, online advertising, and comprehensive materials to promote your business. “Real world” training gives you access to business-mentors, lead-generation tools, a state-of-the-art BSA Tool and 24/7 back office administrative support. Blue Coast Savings Consultants only does thing one way…the right way. You’ll hone your knowledge and skills using industry-leading Live Video-based training and live webinars that increase your product knowledge, optimize productivity, enhance your marketing skills and polish your presentations to any size business. Take your business digital. Our online marketing *partner offers SEO, Paid Search, Banner ads, website enhancement, and many other digital marketing initiatives to supplement your other marketing activities. Our savvy online marketers will help you integrate your website with telemarketing and online marketing efforts. You’ll be able to consult with these experts about driving qualified traffic to your website. Blue Coast Materials Available By Industry. Distribute e-mails embedded with YouTube integration that will click through to your own video page. Now your prospects can watch you explain why and how you can help them at their own convenience. Our state-of-the-art email software produces real time reports and fresh data to qualify prospects for your services. Our reporting includes open rates, click through rates, bounce rate, and a detailed listing of customer interactions with your email. 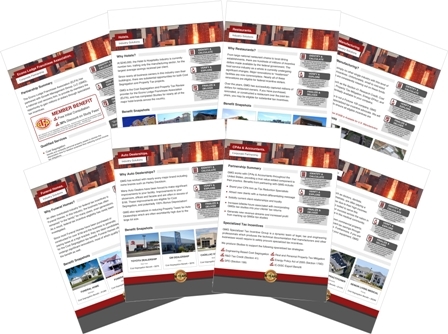 For some particular services, we offer an in-depth direct mail program to help saturate your local market. We can get as granular as our consultants want, down to specific zip codes, and mail from 500 – 1,000 companies. This program is designed to assist any advisor who needs help warming up a market. Additionally, we will actually host live calls to suggest strategies when calling on each advisor’s specific list. Not only does our website have a national celebrity endorser, but we have national endorsements from companies that you’ll be able to utilize in your own local market – This gives you instant credibility with your client. We can also create customized marketing materials for each consultant. This marketing collateral will be transcribed with YOUR name next to other national endorsers, many of which you will recognize. Blue Coast will recommend local business networking groups, like Business Networking International (BNI), for you to join. These networking groups typically meet once a week where each member is allowed a certain amount of time to talk about what they do for a living. Members then exchange referrals from their own business or personal contacts. One of the smartest ways to earn income is to leverage your time and have people work for you. Many of our advisors have others work for them and grow and eventually manage a team of people who help them earn more income. Do you know other passionate people looking for a great opportunity? Consider adding them as your sub-reps. Build a team that works directly for you. You can leverage your business through others working on your behalf. You can monitor your team right from your BSA tool. They work for you and we have a separate training center just for them. You’ll find others who want to use our savings opportunities to get in the front door and then backend their own services. We can even train them with no fees. Congratulations, you’ve got the appointment! Here’s where Blue Coast Savings Consultants earns its stripes as the “best in the business.” Your initial consultation approach is a time-tested, proven system designed to quickly qualify prospects. 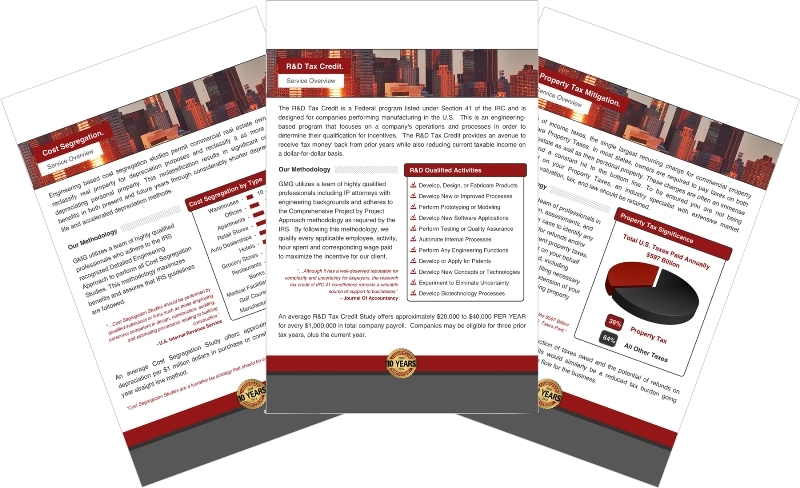 Blue Coast uses a “survey approach” guided by their proprietary Business Savings Assessment tool (BSA) tool. Once qualified, the BSA tells your prospects instantly if there is a possibility for savings. With the savings identified, a follow-up appointment introduces your prospects to our National Account Managers – business experts who explain in detail the potential savings to each client so you don’t have to be. Our system of National Account Managers, combined with a National Sales Desk is dedicated to help you CLOSE business! 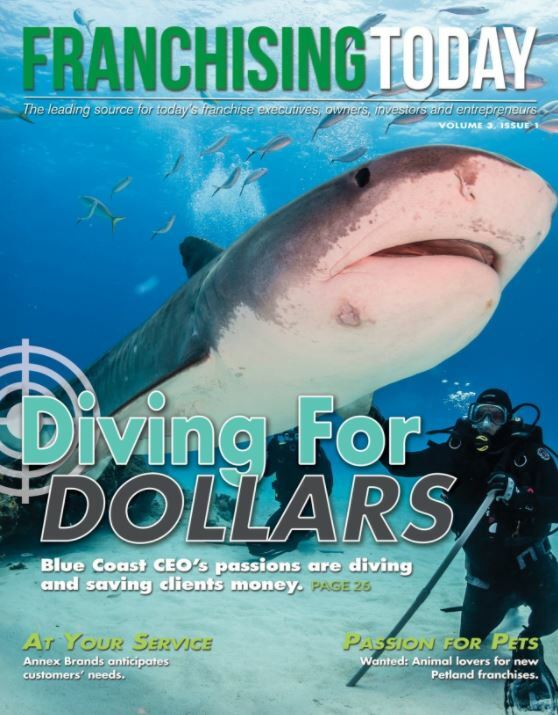 Blue Coast prides itself on providing the best in industry marketing support for each advisor. We do our part for each advisor to give them every opportunity to succeed. Every service we offer has unique programs to support it. You’ll never be able to say Blue Coast is not doing its part to ensure success. We have testimonials about our various marketing activities and the work we do and our advisors love it! * Pre-set appointments are available through outside vendors at prices set by the outside vendors. Blue Coast does not receive any profit from the pre-set appointments and the use of pre-set appointments by the consultants is totally optional. ** Marketing activities are available through a third party vendors. These vendor will set prices based on each project and Blue Coast does not receive any profit from the vendor. The use of these vendor is optional, no consultant is required to do business with them.